How do we get press coverage for our projects, especially if we’re not a big name in the industry or have the backing of large publishers or PR teams? 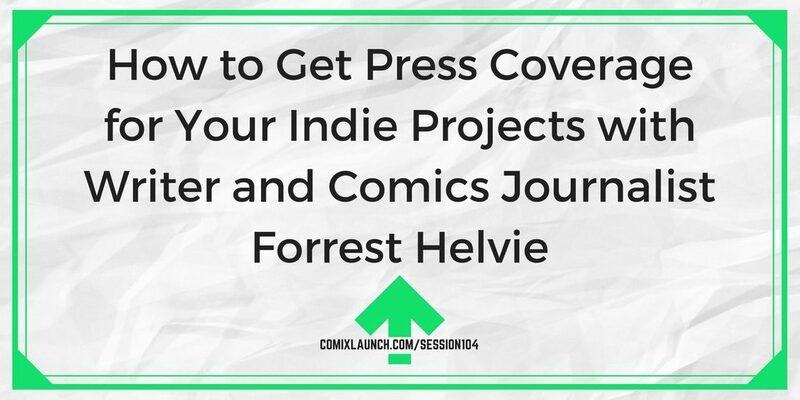 In this session, writer and comics journalist Forrest Helvie (Newsarama, Marvel.com) shares actionable tips and strategies for getting more reviews, interviews and press coverage for your projects. 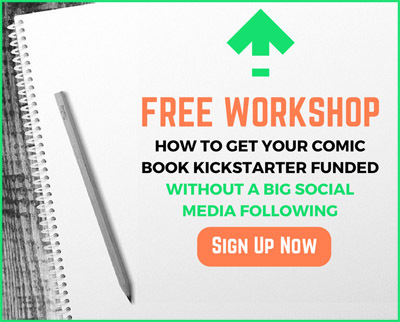 Step inside the shoes of a comic book journalist and learn how they think about who and what gets published? Examples of creators who knocked their press outreach out of the park, and how you can model what worked for them with your projects. 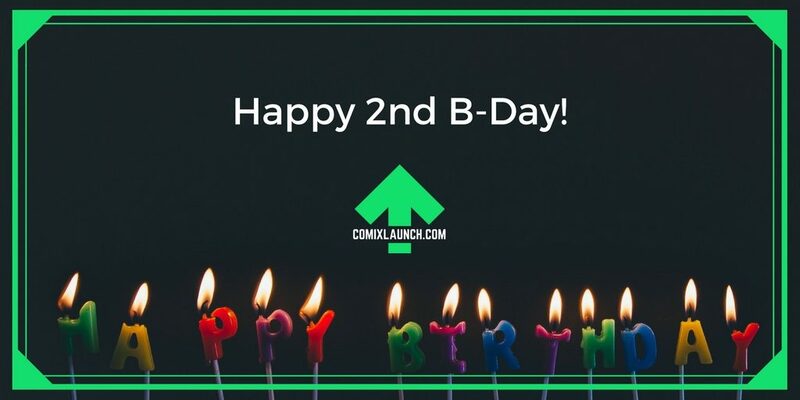 Plus: ComixLaunch celebrates it’s 2 year anniversary! Look how far we’ve come! The success rate for the Comics Category in Kickstarter was 49.95% when we started. Today, it’s 53.14%. That’s an increase of + 3.19%! 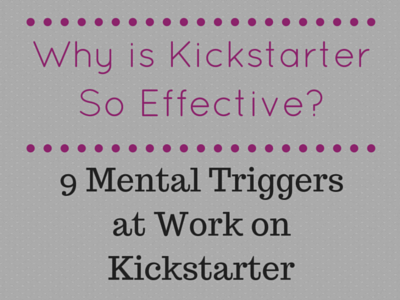 In that same time, the overall Kickstarter success rate has dropped from 38.02 to 35.83%. Our community is making an impact and getting it done! That’s not me… THAT’S YOU! Thank you for helping share the show. Our monthly downloads are up 220% since this time last year. And since April 2017, the ComixLaunch Podcast’s costs have been 100% covered by Club ComixLaunch Patrons! Whether you’re a $1, $4, $10, or $70 Club ComixLaunch Patron, thank you so much for keeping this show weekly. My guest today is a CT based author and creator of Whiz Bang the Boy Robot and Amelia the Adventure Bear. He is an English professor at Norwalk Community College and regularly writes for Marvel.com and Newsarama as a comics journalist in addition to serving as an academic editor and reviewer for various journals and publications. He has also stacked up writing credits for indie publishers such as GrayHaven Comics, Red Stylo, and TPub, and is a contributor to the Eric Palicki-helmed project This Nightmare Kills Fascists – A Comics Anthology on Kickstarter as of this recording. 1) Put us in the shoes of a comics press journalist. What’s it like? What’s the best part? What’s the worst part? 2) What are some strategies creators can use to get the attention and interest of a comic or pop or geek culture journalist? 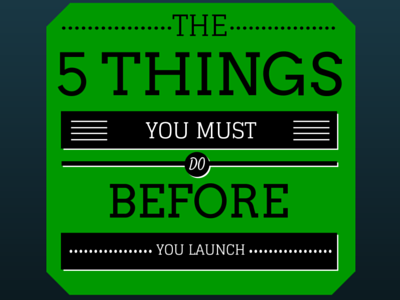 3) What are some big DO NOTs or common mistakes you see creators making? 4) What’s one or two examples of pitches that came your way, or that you’ve seen that really knocked it out of the park? 5) You were in the pilot version of the ComixLaunch Course… but you’ve also stayed very active in the community (which is awesome). What’s been the biggest ahas or breakthroughs for you since joining the ComixLaunch Pro community? 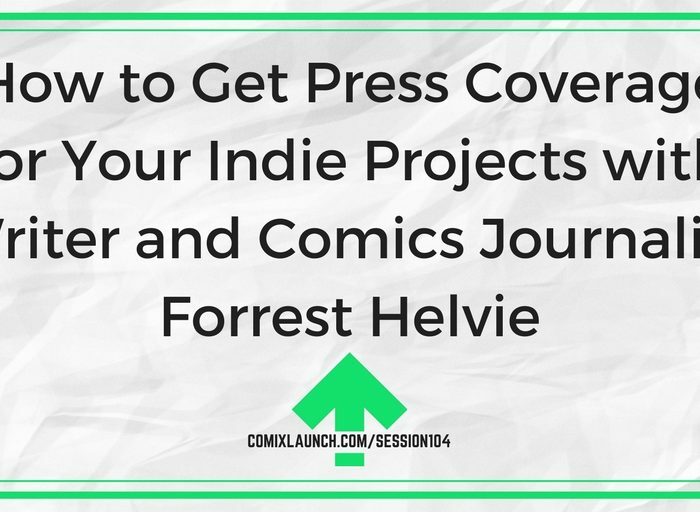 Reach out to someone in the comic book press using some of the tips in this episode to get coverage for your project.